The Radio Club of Tacoma hosts a W7DK Group on Yahoo that you can join. 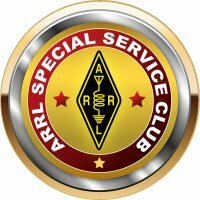 It's a place where anyone can ask a question or share information about amateur radio related topics. Registered users may view, post and respond to messages, and upload files and photos to the W7DK Group library.